There’s a lot of bad information surrounding solar panels, their usefulness, and the process of integrating them into your home and your life. Fortunately, J-Tech Solar is here to debunk those myths and give you the information necessary to make decisions about the energy you use. This week, we’re unveiling the truth behind 7 of the most persistent solar energy myths. Long story short, solar panels actually work better in cold conditions. Cold weather helps conduct electricity, allowing the panels to work more efficiently. Warmer weather decreases conductivity, which means this common myth is in fact completely wrong. This myth most likely originates from the belief that panels use heat to convert into electricity. In reality, panels actually use cells called photovoltaic cells (PV cells) to convert direct sunlight into electricity. When solar energy became relevant in the 1950’s, scientists understood the need to utilize this energy 24/7. After decades of advancements, we are now able to utilize solar energy at all times of the day or night. Throughout the day, solar panels create and store energy to be used during the nighttime hours. While technically the panels go on a sort of “standby” mode during the night, they still have some energy stored for those individuals who still need to be productive after the sun goes down. This myth is just false. 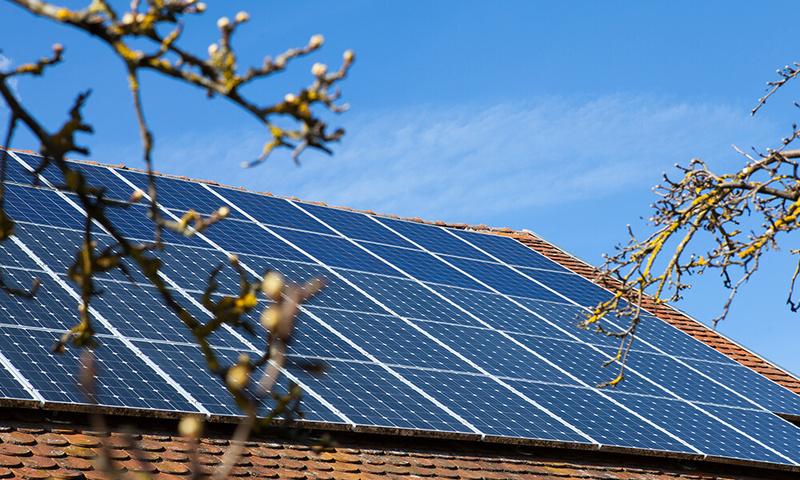 Properly installing solar panels will not damage any roof or property at all. Choosing solar energy providers without reading reviews and looking for a low price have in increased risk regarding damaging property. Choose your solar panel installation company wisely and you can sleep soundly with the knowledge that your roof and property will remain completely unharmed. Solar panels have no moving parts. This means there are no complex pieces to be maintained, and there is very little damage to the parts over time. Every few years, most professionals recommend having the panels examined to make sure everything is in good working order. Outside of the rare inspection, simple cleaning will suffice. While watering your plants, aim the garden hose at your panels to remove any dust or grime, and dust the snow off of them during the winter. It’s no secret that residential solar panels are a substantial investment. Many people let the cost scare them away from even learning more about solar energy. Solar power has significantly improved in the past decade, and 60% of the United States’ solar panels have been built in the past three years thanks to a continuously dropping price tag. 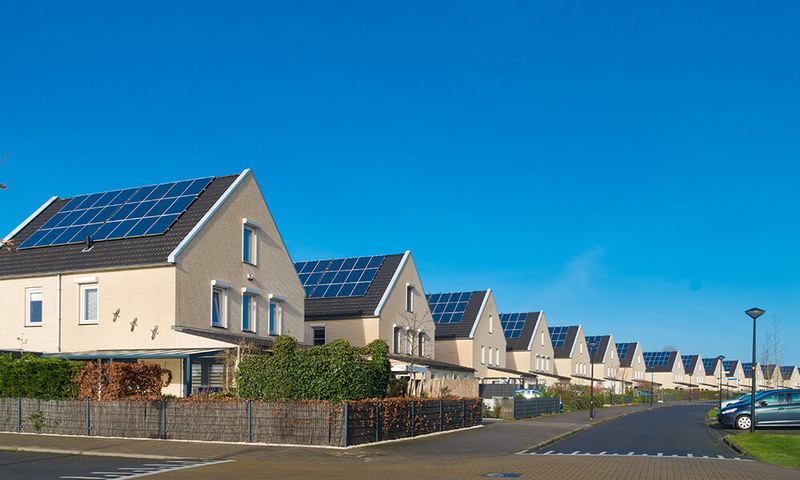 Solar energy will increase your property value as well, meaning the money you invested will eventually end up back in your wallet and then some. While it’s true that solar technology has rapidly improved in recent years, the science is the same as it was in the 1950’s. Panels will continue to get smaller, more aesthetically pleasing, and companies will continue to pursue industry knowledge. However, this is true for all technology. We don’t wait to buy cellphones, computers, or cars simply because we know the technology will advance. We view the benefits of having these items now as outweighing the downside of having outdated tech in ten years. Similarly, by investing in solar panels now, you can enjoy the benefits for the following years in lower electric bills and in a more environmentally friendly lifestyle. Unfortunately, even though this myth is subjective, it is often the leading reason individuals decide against solar power options. Compared to residential solar panels from twenty years ago, panels today are sleek, modern, and if placed correctly, are often unnoticeable. Most professionals understand this concern, and are willing to make adjustments to minimize any unappealing visuals. Additionally, solar panels can be placed in the ground. While this option takes up more usable space, many people opt for it because from a distance, the solar panels can’t be seen as easily.